Experience surprising and inspiring encounters with the furniture of Jess Design. Immerse yourself in the informal ambiance our the designer furniture that Jess Design creates and discover how their broad range of striking pieces cohesively come together. The unique character of their furniture is evident in their comfort and premium materials. For over 20 years Jess Design has been utilising their combination of aesthetic sense, perseverance, and sheer determination as the driving force behind their success. 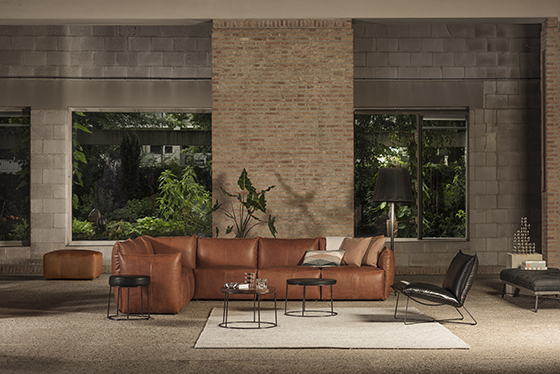 Their furniture accentuates the individuality of each interior and offers a stylish range of natural materials, comfortable shapes, and seductive colours to choose from. You can find Jess Design's furniture from distributors all over the world with the store locator tab on their website. And thanks to their involvement with hotels, restaurants, and bars worldwide, there is a great chance you have already enjoyed a piece of Jess Design before!